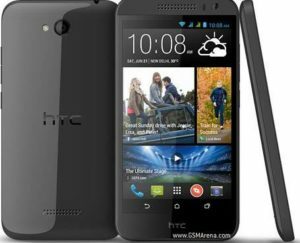 HTC Smartphones are in different types but there are some which do well with users and others not matching the tastes of users. In Kenya, the best and most popular HTC is HTC Desire 10 Pro. If you ask any electronics shop owner for a honest opinion about HTC,they will all confirm that HTC Desire 10 Pro is the real deal. I own HTC Desire 10 Pro and the experience I have gotten so far is awesome. The best thing I like about this phone is its camera—men,it’s 20MP,a monster!I also like the fact that it has massive storage capacity and a powerful processor.If I am given another chance to buy a phone,I would most certainly go for HTC Desire 10 Pro. How Much LiquidWeb VPS Hosting Cost?